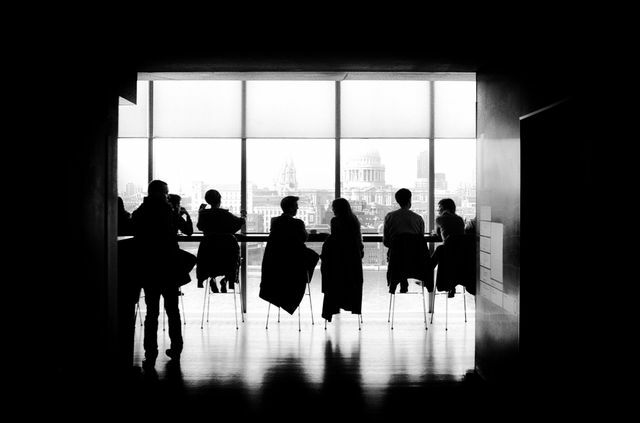 This is especially so within a family business and whilst not a solution for all businesses and not without its own challenges, the appointment of a board of directors can help to provide stability and direction for a family business. This is a great article from Tom Hubler exploring this idea in more detail. To meet the last challenge of entrepreneurship successfully, a family business needs an active board of directors consisting of either outside advisers or members. There are good arguments for either, but its purpose is the same: to provide objectivity and strategic wisdom so the business continues to prosper.